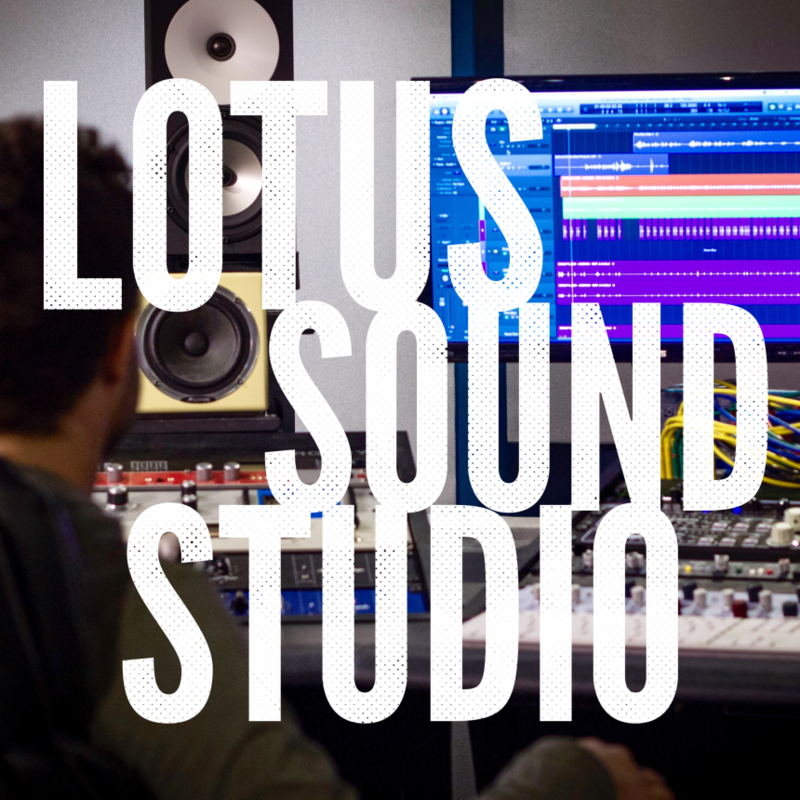 At the Lotus Sound Studio we specialize in an analog sound that is both clean and professional. It's a sound that you can only get with years of experience and high end equipment. 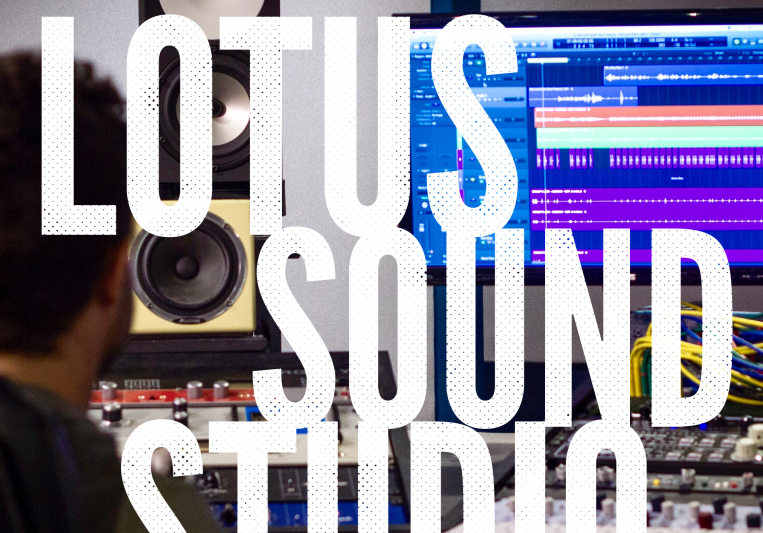 I doesn't matter what type of music you are making, the Lotus Sound Studio will make it better. 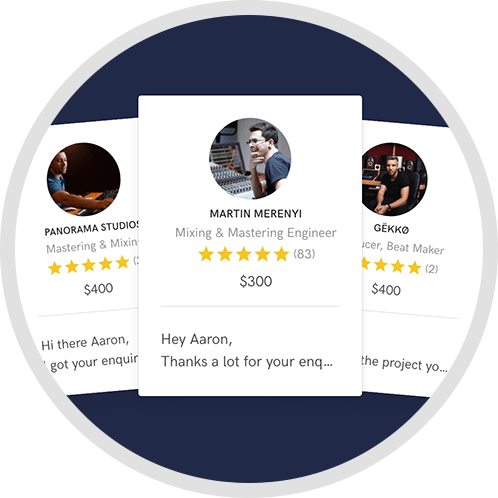 We are veterans in the art of mixing, but we are new to Soundbetter, so until we get some reviews under our belt our prices have been drastically reduced. Dom is one of the most talented people I have ever worked with. He has an ear for what sounds good, a room that is well treated, and the gear to offer your music a unique and beautiful sonic palette. 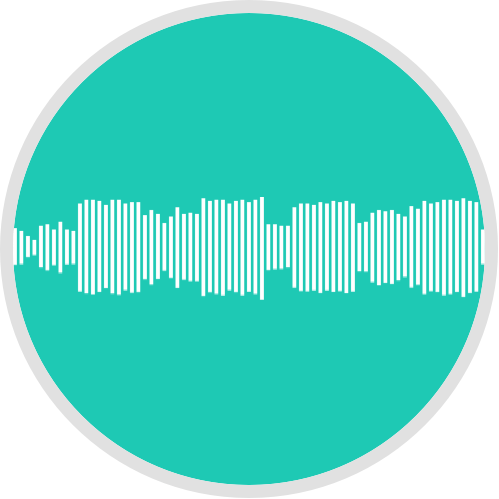 A: Why did you send me an MP3? A: Went to school for it. It's been 4 years now. A: I bring a sense of professionalism and clarity to mixes. I don'y overdo anything unless the project really asks for it. A: Both! 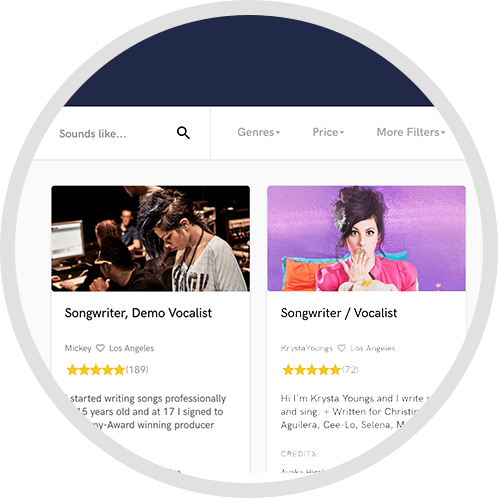 Digital: Affordable , Recallable, Imaginative. Analog: Depth, Distortion/ Saturation, Looks Good in Pictures. A: Go with your instincts. A: Whatever the client wants. My favorite is clarity. A: To give every mix my absolute best. I never cut corners. A: It's simply what I love to do. Some people play basketball or work in a cubicle, but this is my sort of fun. A: Simplicity rules. Let things breathe. A: For mixing I get general levels and pans set, then I use up the analog gear that fits the song first to get a general mix, then I go to town with automation and plug ins. A: Its small, but it has had a lot of thought put into it. It's been in the making for about 7 years now. A: Anyone that has a good attitude and is always willing to learn. Mixing - a 5 day or less turn around time.